Yesterday was an amazing day. On #GivingTuesday, millions of people all over the world — people like you — gave generously to support causes they believe will make the world a better place. You had so many options. 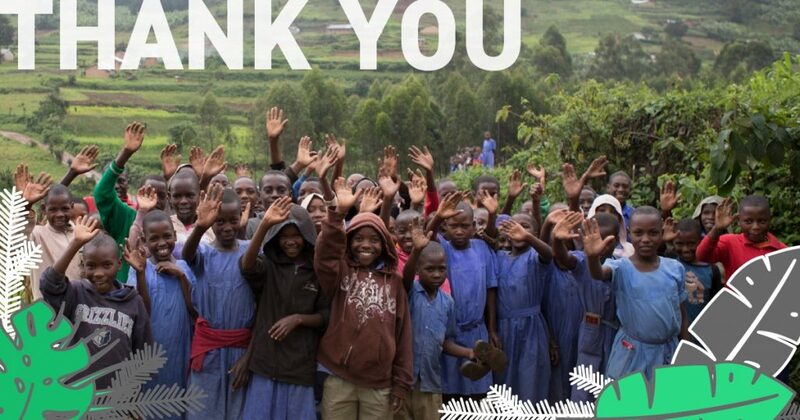 And we want to thank you for choosing to invest in brighter futures for children around the world. You gave $8,002 on our Facebook Fundraiser. You gave more than $28,345 online and via check. So that means $36,347 was doubled by a generous donor for a grand Giving Tuesday total of $74,694! Every dollar will help meet the Greatest Needs of children and families in the U.S. and around the world. 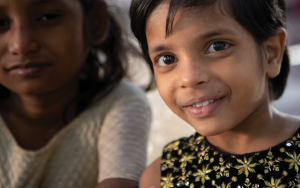 Deepika is a young girl in the care of our local church partner in Hyderabad, India. 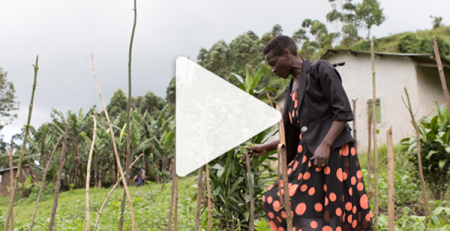 After losing both parents to HIV/AIDS, she now receives HIV treatment at the ministry’s clinic, food, shelter, education and family, in the form of her new sisters and caregivers. 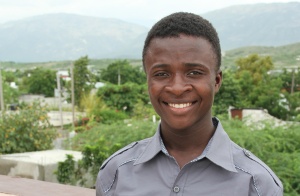 Rody grew up with the support of our local church partners in Cassamajor, Haiti. In 2017, Rody graduated from the GO Transition Academy, where he received job and discipleship training. Today, he is employed at our partner manufacturing facility, LIFE, making forevery and GOEX t-shirts for a living wage. Fazia* grew up in a slum in Syria. Her father passed away when she was 9 months old, leaving her mother to raise her and her siblings alone. She lost many family members and friends when war broke out in Syria. 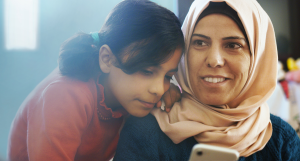 Fazia and her two young daughters came to Lebanon as refugees with her husband. However, he became abusive and eventually threw them out, leaving them to live on the streets. Years of loss, violence and abuse, often from people claiming to want to help, left Fazia in a constant state of fear and mistrust. One day, another Syrian refugee family agreed to take them in for two weeks and help them find a place to live. That’s when they heard about Tyre Church. Fazia and her daughters now live in an apartment above the church, the girls are attending school, and the staff is working with Fazia to help her heal and take steps forward. * Name has been changed to protect identity of this family. Thank you for giving every day. Yesterday was an exciting day, and your generosity inspires us — and not just on Giving Tuesday! So many in this global family give and serve so generously throughout the year. Thank you. It is our privilege and joy to watch you creatively advocate for our local church partners and the children and communities they serve. Keep up the good work! Your friends at The Global Orphan Project. On the move in Africa!